On Thursday, Kohl’s Corp posted a profit that fell by 15% during the third quarter amid worries that the retailer’s plan for a turnaround was faltering. Nevertheless, the retailer had earnings that were higher than Wall Street expectations and its stock rallied during premarket trading by almost 10%. Kevin Mansell the CEO attributed the slight increase in quarterly sales to a strong season for back to school and late October sales periods that were offset slightly by weak September figures. Most of the key initiatives for the company were a success while there was some weakness concentrated in the seasonal businesses, added Mansell. 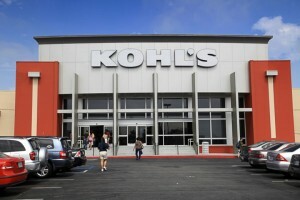 Kohl’s was ranked amongst the fastest growing retailers in the country during the early 2000s, but sales have stalled since. In 2014, the retailer launched a multiyear turnaround plant to return to sales growth. The plan included having more national brands, offering more savings, tailoring its merchandise local tastes along with better promotions. After posting a growth in sales in its quarter that included the holidays, recent results at Kohl’s have raised some concern that its strategic plan was faltering. 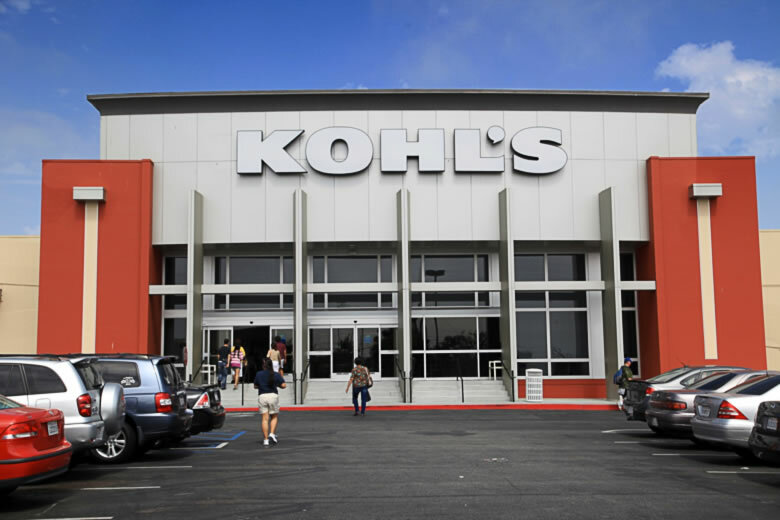 However, in this latest three month period, reported sales by Kohl’s excluding stores that have been newly opened or newly closes inched up by 1% compared to a drop last year during the same period of 1.8%. Overall for the recently ended quarter with an end date of October 31, Kohl’s posted profit equaling $120 million equal to 63 cents per share, which was down from last year during the same period of $142 million equal to 70 cents per share. Excluding a loss due to debt extinguishment, adjusted earnings per share reached 75 cents and sales edged up by 1.2% to end the quarter at $4.43 billion. Analysts were expecting earnings per share of 69 cents with revenue reaching more than $4.41 billion. The company’s gross margin shrank from 37.2% to 37.1 %. Results came after Macy’s posted a big drop in its quarterly sales as well as lowering its full year financial targets.